After the fall of the British colony of Singapore to Japanese troops in 1942, many ethnic Chinese in the island state were rounded up and killed. 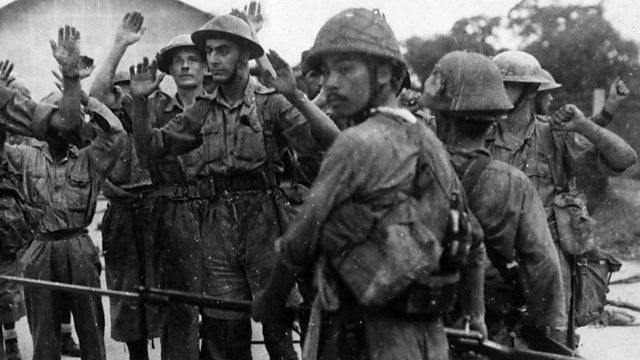 In 1942, during the Second World War, the British colony of Singapore fell to Japanese forces. Its capture marked the start of Japan's three-and-a-half year occupation of the island state, during which many ethnic Chinese living in Singapore were rounded up and killed. Louise Hidalgo has been listening to the memories of some of those who lived through that time.